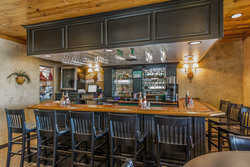 Cactus Red's is more than just a local favorite for delicious food and great company! Our new southwestern-style menu features authentic flavors with a modern touch. Cactus Red's is a place for the whole family-- there's something on the menu for everyone. Do not forget to try "the million dollar potatoes"-- one of our most popular dished and best-kept secret recipes. 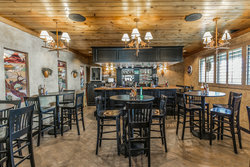 There’s a host of yummy choices on the Cactus Red’s menu. Dine on a taco salad infused with a variety of Southwestern flavors, chow down on a ribeye steak, or indulge in a seafood platter! You can taste the difference in our smoked meats, which are all brushed with a hickory and mesquite blend and smoked in-house. Start your meal with an appetizer from our Nibbles section and share nachos, carne asada fries, wings, or southwest sliders with your table. Our cozy meals come with a side of seasonal vegetables, warm bread, or soup – all crafted to remind you of home. Start your day off on the right foot with our complimentary breakfast, served in the dining area of Cactus Red’s. It’s easy to build your own breakfast with a variety of hot and cold items. Enjoy a selection of eggs, breakfast meats, breads, cereal, yogurt, fruit, and make-your-own waffle station. 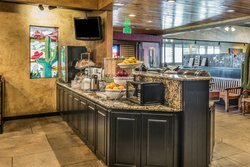 Here at Comfort Suites Ogden, there is complimentary self-serve coffee available all day long and a variety of juice available at breakfast. 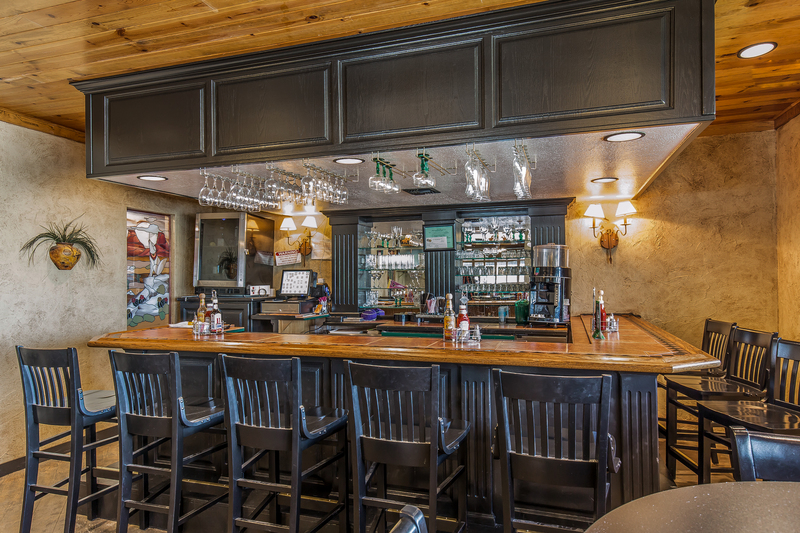 Cactus Red's is more than just a local favorite for delicious food and great company! Our new southwestern-style menu features authentic flavors with a modern touch. 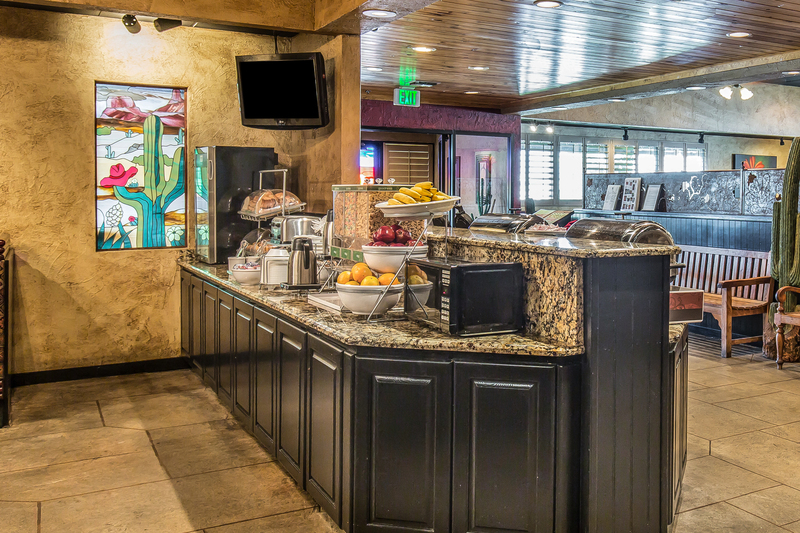 Start your day off on the right foot with our complimentary breakfast, served in the dining area of Cactus Red’s. It’s easy to build your own breakfast with a variety of hot and cold items. Enjoy a selection of eggs, breakfast meats, breads, cereal, yogurt, fruit, and make-your-own waffle station.